Small clumping palm with elegant entire, bifid leaves. Stems are very thin. 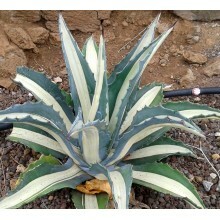 It is still rare in cultivation, and critically endangered in the wild. It is native to the understorey of wet lowland forest in Guatemala and Honduras. In can grow in tropical to warm Mediterranean conditions - suitable for indoor cultivation, as it can be kept in a pot for its whole life. 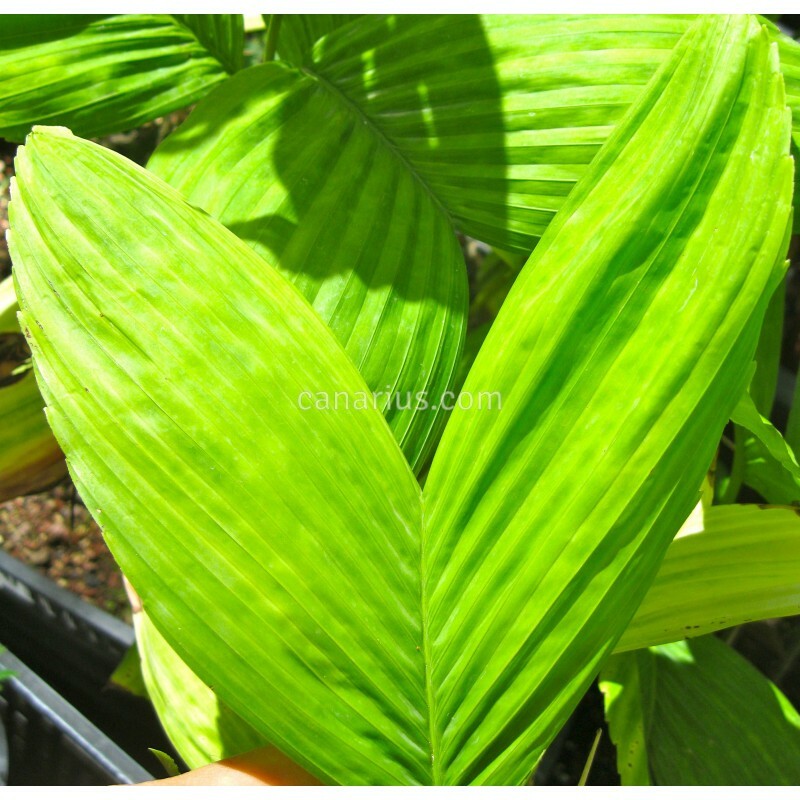 Small clumping palm with elegant entire, bifid leaves. 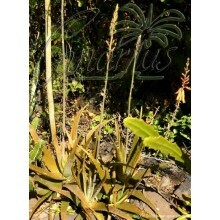 Stems are very thin, less than 1 cm in diameter. 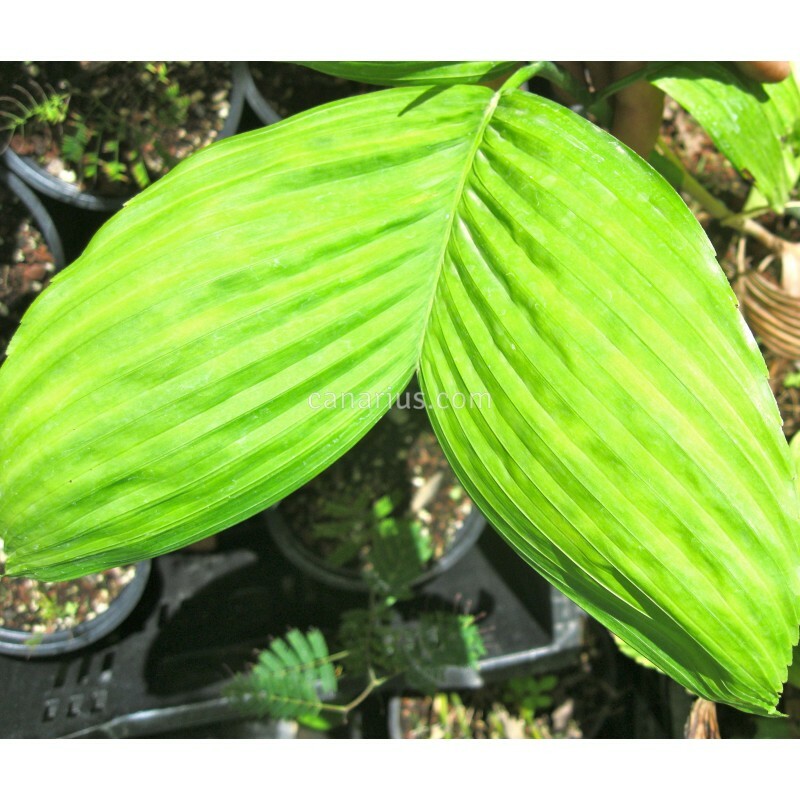 Chamaedorea brachypoda grows moderately fast but it is still rare in cultivation, and critically endangered in the wild. It is native to the understorey of wet lowland forest in Guatemala and Honduras, on the Atlantic slope; to 150 m elevation. 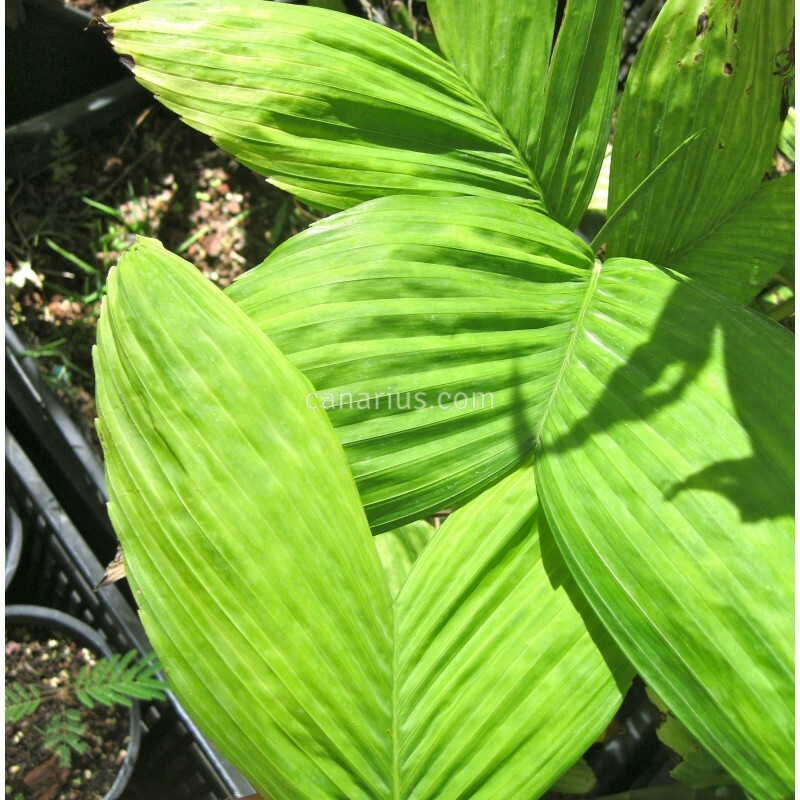 Chamaedorea brachypoda can grow in warm Mediterranean conditions but it needs a sheltered patio and full shade in summer. 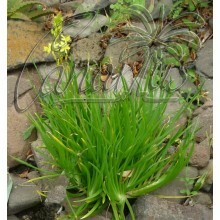 It is suitable for indoor cultivation and it can be kept in a pot for its whole life. 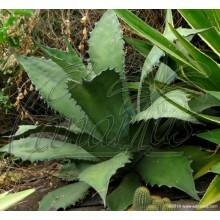 We offer a well rooted small clump, 40-80 cm tall, grown in a 16 cm pot.